Today, everyone wants to save time and owing to our busy schedules, we always look forward to ways in which different tasks can be accomplished easily, swiftly and in a time-efficient manner. These needs paved the way for online shopping websites and easy online payments for various services. Due to ease of online payments and customers’ preference for it, every company or organization that sells products or delivers some customer specific services ensure that they have the provision for online payment. With the considerable increase in the acceptance and usage of online payments, the pressure for delivering secure, robust and flawless online payment software and gateways has increased on the firms which develop them. This is why, they opt for stringent, reliable and exhaustive digital payment testing and QA. Owing to all these benefits, you must indulge in the rigorous and thorough testing of your digital payments system before using it in the real time for the customers to avoid any hassles or issues later. In today’s environment, digital payments have become an imperative service without which it seems impossible for businesses to sustain. But, as payments, money and bank details of the customers are involved, it certainly is a risky domain. The biggest area of vulnerability is the digital services related to cards, like debit and credit cards. People use their bank accounts related cards and use confidential credentials in order to carry out the online payments. Thus, digital payment testing and Quality Assurance are required to play an underlying role in ensuring robust security in the digital payments. The software testing for the digital payment tools is needed to be done at every stage of the application development lifecycle and must correctly check that how flawlessly the developed software runs in the real-time. Today, the competition between different companies in a niche is so high that they are trying their best to deliver outstanding services to their customers, and the products/services offered by the company are not the sole preference of today’s new age customer. Nowadays, customers value, convenience, and are very sensitive to timing. This is why the digital payments are being preferred by customers hailing from all segments of society. In order to deliver flawless and high-performance digital payment tools, it’s vital to carry out thorough testing of the digital payment tools to ensure that there are no glitches in the software system due to which the privacy of customers’ financial transactions may get compromised. Owing to the digital shift, digital payments have become one of the most prominent aspects of the overall customer service. Here are the primary benefits which accentuate the fact that why testing is so crucial for facilitating the digital payments. It helps in identifying all the potential problems and thus, it becomes easy to find out the solutions to the problems before the launch of the software. Once the software is launched, and any bug is identified, the pressure to deliver the solution or security patches for fixing the bugs becomes too high. You cannot make your customers endlessly for the solutions. The retailer is able to significantly reduce the number of incidents of errors in payments, compromise in the security of customers’ information and incidents of online theft. 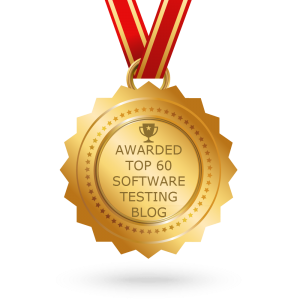 Testing helps in reducing the time to market by identifying any performance issues in the early stages of development. The digital payments testing ensures that the company which is going to deploy the online payment software can gain an edge over its competitors with a flawless and high-performance digital payment system. 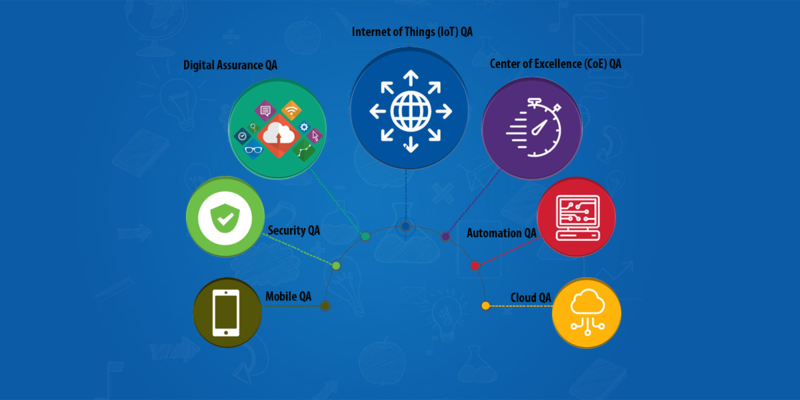 Connect with KiwiQA to leverage focussed capability for digital payment testing.